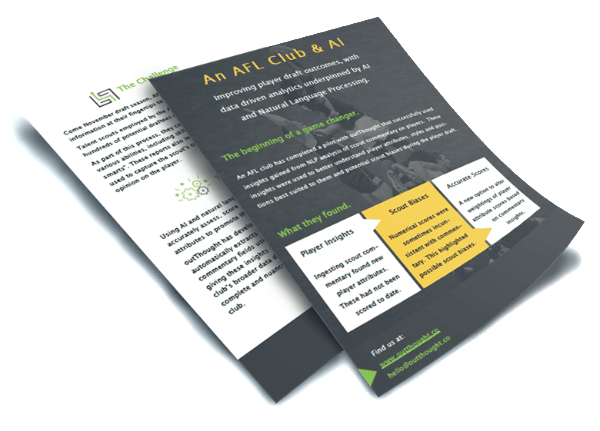 An AFL club extracts insight from their scout reports to inform better decision making during the player draft. What can you do with your unstructured data? With over 80% of data that is critical to decision making being unstructured, it’s a lot like Lego. In the box, these pieces are an unorganised assortment of various shapes and sizes. They are meaningless until identified and assembled to form an object such as a car or robot. Your organisation has boxes of ‘Lego’ everywhere – data such as emails, commentary, operational reports, audio files and social media posts are the next competitive edge. 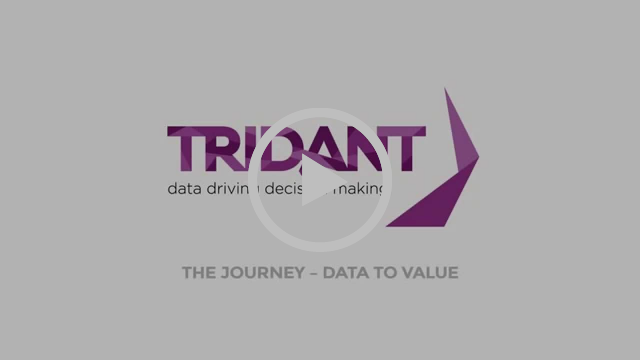 Tridant and outThought have each been doing some amazing work with organisations to go beyond basic analytics of their 10-20% structured data, to obtain richer insights from their unstructured data. Take a look at Tridant's video and outThought's case study below to see what we found in their Lego boxes. Wonder what might be possible to discover in your organisation's untapped Lego box? For the next month, at cost –We will be taking 7 clients on exciting journeys to show them what’s possible with their unstructured data and visualise it for them too! Click on the link below to reserve your spot today or find out more. ⟵outThought appointed to two Australian Government Panels.